Amanda is the Senior Marketing Associate at AVPN. She supports the 2-man marketing and communications team in a wide-range of content creation strategies and implementation, from social media management to writing and editorial assignments to PR campaigns. 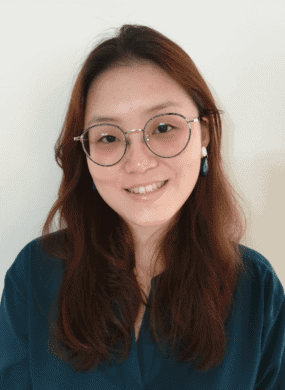 Amanda also actively looks after AVPN's events across Asia-Pacific by ensuring that there are engagement strategies in place for participants to gain an optimal AVPN experience. She works closely with the team and external parties to bring ideas to life through engaging content and an enabling environment. Amanda is an English Literature graduate at the National University of Singapore and University Scholars' Programme. She is also the author of local children's book: The Runaway Who Became President, published in 2016. Valuing creativity and tenacity, Amanda spends her spare time honing her pottery throwing techniques.